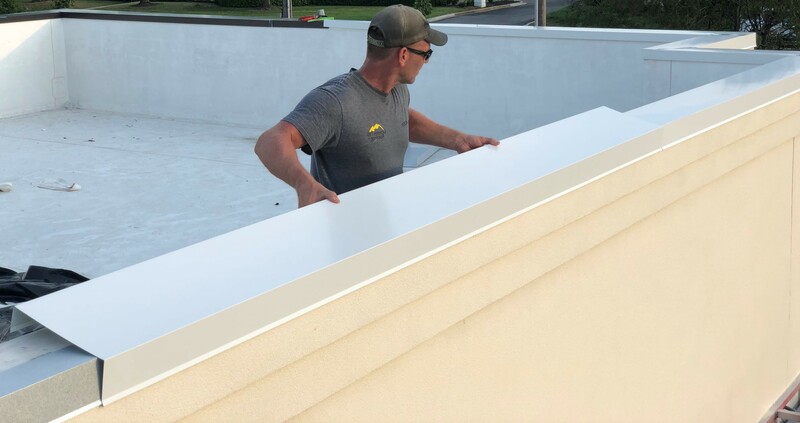 Whole New Look with Fresh Standing Seam Metal! 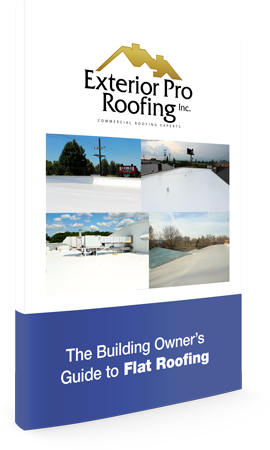 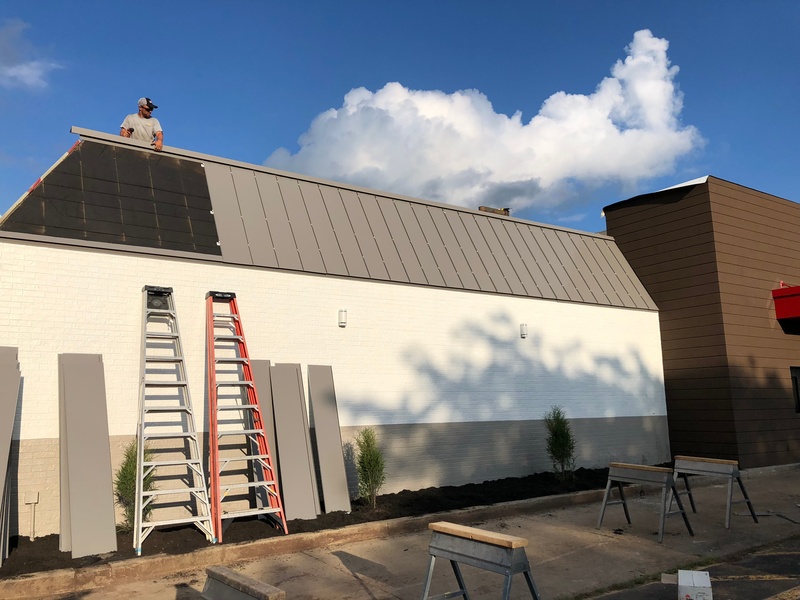 Description of Work: Unlike some of the other Arby's locations, the Arby's restaurant in Winchester, IN not only requested a flat roof and metal coping installation for their renovation. 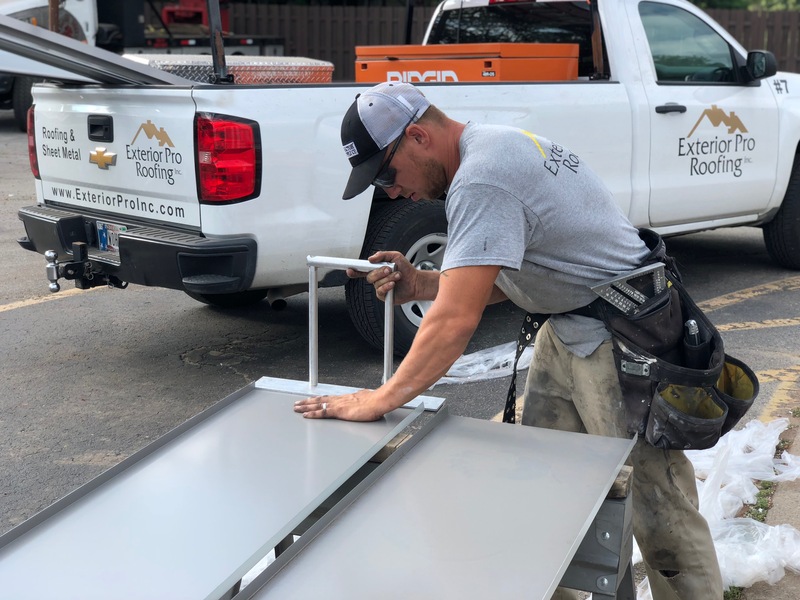 This time, they were in need of all new standing seam metal panels! 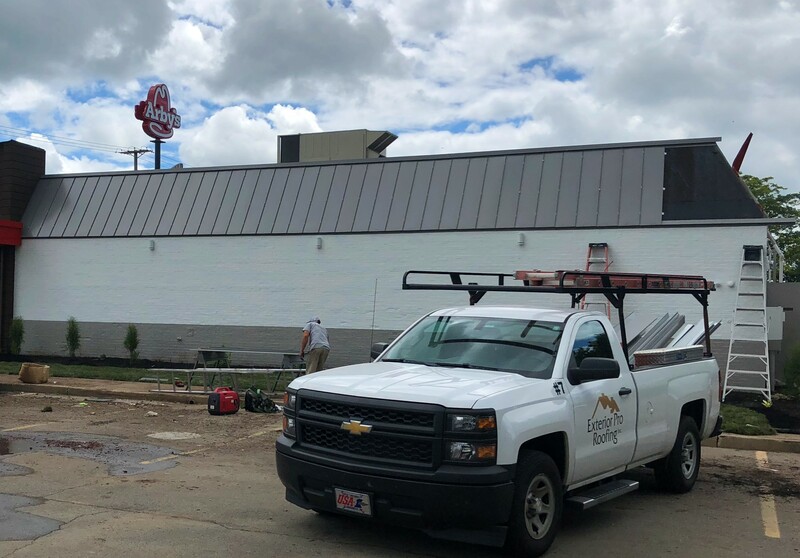 With custom fabricated standing seam panels, our guys go to work to give this Arby's a whole new look!